Epic Sound is an award-winning Danish audio production company founded in 2002 by sound designer David Filskov and composers Simon Ravn and Asbjoern Andersen. Since then, we’ve completed more than 700 projects for world-leading brands and companies. We’ve worked on pretty much every format available, including feature film, commercials, games, presentations, web, audio books, and TV productions. 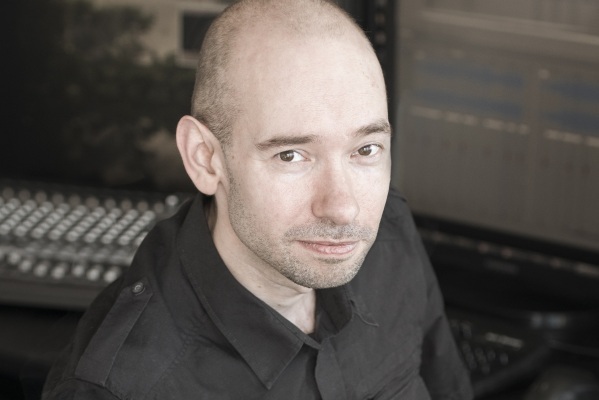 Asbjoern Andersen is the all-round composer at Epic Sound. Coming from a musical background, he has worked as a composer for numerous world-leading brands and companies. 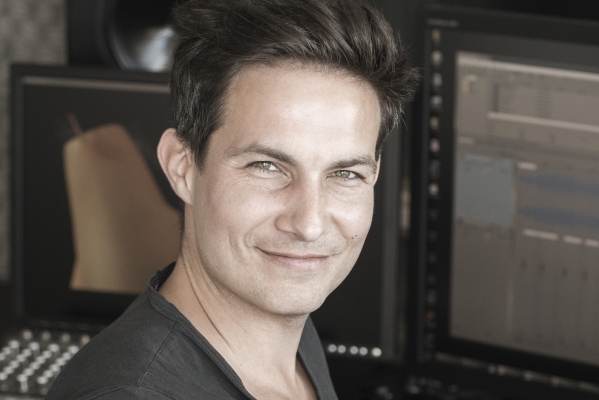 Asbjoern has won several awards for his work, including a Danish World Award – nominated two years in a row – a “Katapult” award, various multimedia awards and is a PROMAX World Award winner along with the creative team at Disney®. He has also worked closely with the audio team at Nokia on the built-in brand sounds across the Lumia and Asha mobile product ranges, and has created sound branding for McDonald’s multi-award winning Coinoffers campaign. David Filskov is in charge of sound design, voice acting and post processing at Epic Sound. David has delivered sound design and sound effects for more than 60 video games, for numerous multimedia productions, presentations, commercials and has handled countless voice-over projects. David worked for five years as an in-house senior sound designer and composer at a game development company, a position he left in 2002 to co-found Epic Sound. Simon Ravn specializes in orchestral compositions at Epic Sound. Simon has scored a number of top-grossing feature films, as well as cinematic trailers, commercials, video games and television productions. Simon has worked on several award-winning projects, including the Sundance-winning “Brothers”, the Glass Bear-winning “We Shall Overcome”, the EBU Golden Link-winning “Milosevic on Trial”, and the Ivor Novello-winning “Napoleon: Total War”. 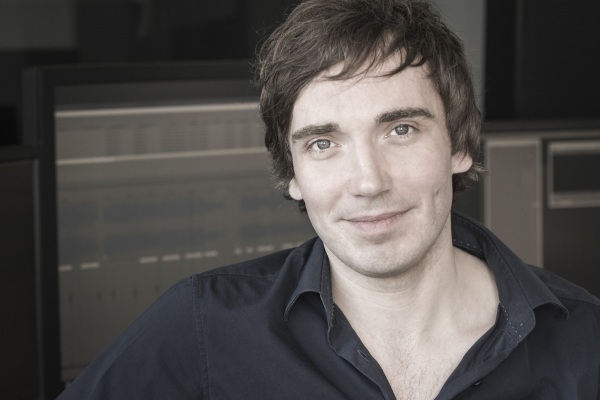 He is also the composer on the award-winning and best-selling feature film ‘Hvidsten Gruppen’. Original music, ranging from bold orchestral music to modern brand tracks. Custom-created sound design, including full soundscapes and single sound effects. Casting, coaching and recording voices in more than 35 languages. An interview with composer Asbjoern Andersen on Epic Sound, creativity and why custom sound is so important. Q&A with sound designer David Filskov on the history on his Guide To Sound Effects – and the new features we’re introducing. An article in The Telegraph on the new Nokia Lumia sounds. A feature in Digital Trends on the sound for the Nokia Lumia project. A feature in DVICE on the work we did with Nokia on the Lumia phones. A featured post on the official Nokia blog, on the work we did with Nokia on the sound for the new Lumia phones. A three-page article about Epic Sound in lifestyle magazine published by TDC. Printed in 2,4 million copies and distributed to all Danish households. Epic Sound was chosen as a cover story in the business paper, published daily in 100,000 copies. The article focused on the company history and our game audio work. Sony showcase on Epic Sound and sound designer David Filskov. A two-page article on Simon Ravn and his work on the award-winning documentary, Milosevic on Trial. A three-page article about Epic Sound in gaming magazine Gamers2Gamers. A profile on composer Simon Ravn on flagship game developer site Gamasutra. An article focusing on our game audio and orchestral compositions. Focus on our new facilities and ongoing projects. A front page feature on sound designer David Filskov. Composer Asbjoern Andersen featured in “The Music Biz” on BBC World Services, where he talked about new developments in the ringtone market.